Posted on December 28, 2012 by admin Posted in Uncategorized	. 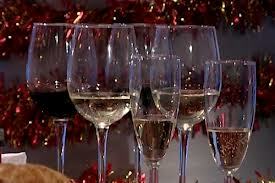 New Year’s Parties Is Bubbly & Wine Time! 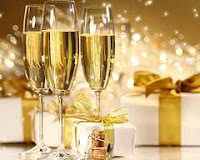 It’s almost New Year’s Eve which is party time and a great time for wine, fun and champagne! It’s also a great time to reflect on the past year and the year to come. 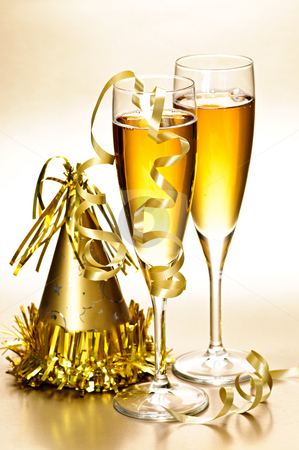 Champagne is a must for bringing in the New Year and toasting all our friends and family. And flowing bubbles really helps us remember all that happened during the past year and realize that we are moving into a new year where anything is possible! To start the New Year off right here are some suggestions to help you choose the right Champagne. I’m using champagne to also cover sparkling wine. The French consider only champagne from the champagne region to be worthy of the name. That’s great marketing but there’s no difference between champagne and sparkling wine as long as the sparkling is made in the Traditional Champagne or Classic Method. It should tell you on the bottle, if not ask because that’s the way it should be made! When looking at Champagne it’s often hard to tell what you’re buying unless you understand the terms to describe its sweetness and its grapes. Brut is the most common and it’s the driest wine with no sweetness. Flavors of apples and pears are often present and it goes well with food. Extra Dry is not as dry as Brut. It’s sweeter with a little more fruit, making it perfect for people who don’t like dry wine but aren’t into sweet wines. 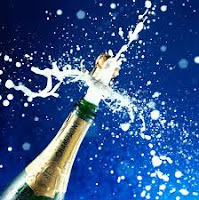 Now Sec is a sweet champagne, sweeter than Extra Dry, but not dessert wine sweet. And Demi-Sec is the dessert sweet champagne. 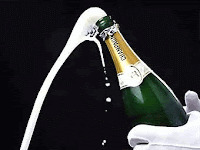 As to the grapes, you might find yourself trying to figure out the difference between Blanc de Blanc and Blanc de Noir. The Blanc de Blanc is made from 100% white grapes, from the Champagne region that means only Chardonnay grapes. Other areas can use different white grapes but chardonnay is the best. The Blanc de Noirs are made from black grapes and in Champagne that’s Pinot Noir or Pinot Meuier. Other regions can use other black grapes, but Pinot Noir is my choice, they’re rich and fruity. And out of all champagnes these are my favorite. You don’t have to pay a fortune to have great Champagne. Although I don’t recommend you buy really cheap champagne unless you don’t care how you’ll feel the next day. In the mid-price range, between $20 and $50 there are some really nice champagnes, even some that the French consider champagne. 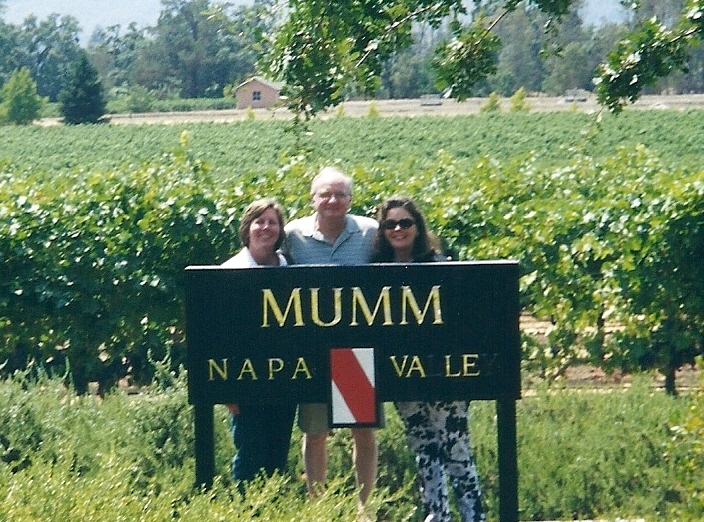 California’s J is one of my favorite but ones from Mumm, Iron Horse, Schramsberg, Gloria Ferrer and Domaine Carneros are all very nice. I also enjoy drinking bubbly from Scharffenber ger, Chandon and Roederer. Now if you insist on a French champagne, Perrier Jouet, Louis Roeder and my favorite Veuve Clicquot can all be found in the $45 to $65 range. And if you are looking for a cheaper Champagne for your party try Korbel or Gruet Brut, which is a surprisingly nice one from New Mexico. Both of these or under $15.00 and will go over well at your New Year’s Party. You can also find information on 15 different sparkling wines in the December 26th Arts & Life section of The Dallas Morning News. Their wine panel tasted 26 sparkling wines under $35.00 and recommended 15. 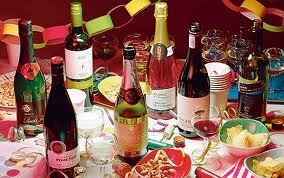 And finally New Year’s parties wines are not just Champagnes. They often require other grape libations leading up to the big toast. 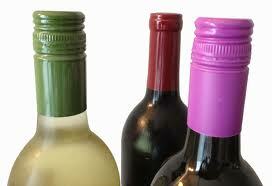 For white wines try a lighter non-oak chardonnay, Pinot Grigio or a fruity non-grassy Sauvignon Blanc. And for reds serve a lighter Cabernet Sauvignon, Merlot and Syrah. Remember, a party will have friends with different tastes in wine, so have both red and white wines and it’s never bad to have a variety of wines. Your party is about friendship and celebrating the New Year with your friends and the ones you love, so don’t break your budget on the wine and always buy party wines with lower alcohol levels. You want your guests to have fun and be safe! 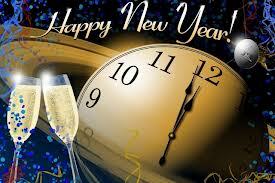 And Have A Great New Year’s Party!! Posted on December 21, 2012 by admin Posted in Uncategorized	. 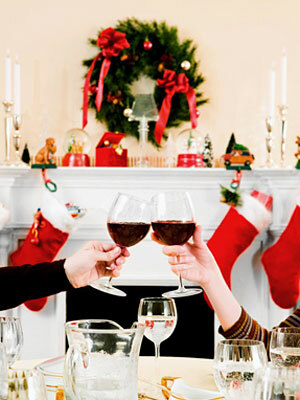 Christmas Dinner Is The Time For That Perfect Wine! 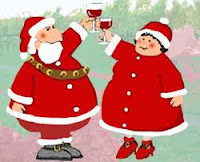 Well it’s almost Christmas and for those of us hosting Christmas dinner for our friends and family it’s time to start considering what wine should be served to help make our Christmas dinner perfect. The answer is not all that easy. Many of our “go to wines” like bold Cabs, Chardonnays or a Sauvignon Blanc won’t go well with all the different flavors, smells, textures, spices, sweets, light foods and heavy ones that come with our Christmas meals. The wine you serve must go well with turkey and ham as well as dressing, and what ever else finds its way on your Christmas table. 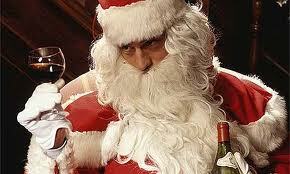 So when picking a Christmas wine the question is do you serve red, white or sparkling wine? Is it better to have one wine for the whole dinner or choose different ones for the different courses and tastes? 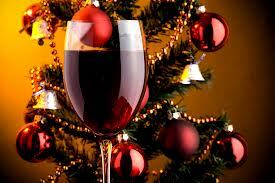 Here are some easy guidelines for choosing your perfect Christmas wine! 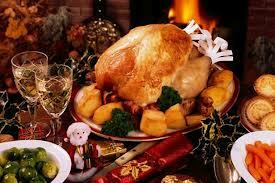 Medium bodied wines that are well balanced with low acidity and or low in tannins go well with Christmas dinner. You’re looking for wines that won’t be overpowered by the heavy foods and won’t overpower the lighter foods. Fruitier wines with lower alcohol will go well with the turkey and everything else, so don’t bring out that bottle of French Bordeaux you’ve been saving for a special occasion. Champagnes and Sparkling Wines are a great Christmas Choice! 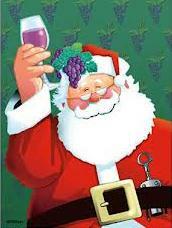 I personally like champagnes and sparkling wines at Christmas, especially those made from red grapes like Pinot Noirs. They go well with both the heavier foods and the lighter ones on your table. Also pick extra dry over Brut because they’re actually not as dry as Brut and are softer with more fruit flavors.So try a little bubbly for your special Christmas cheer! A Nice Rosé will really work well with all your foods!! Rosés are great, especially if you only want to serve one wine. They are an excellent bridge between white and red wines making them the perfect choice to please the different tastes of your guests. They are light, crisp and flavorful with lower alcohol. 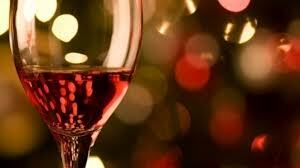 A dry Rosé made from Syrah, Grenache, Pinot Noir or Zinfandel grapes will go well with all your dishes. A sparkling Rosé is the best of both worlds, especially the Italian ones! White wines will make your dinner stand out! 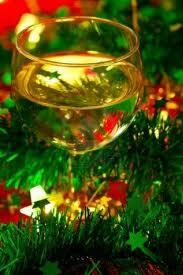 The white wines that will go well with all your Christmas dishes need to be well balanced wines that are both refreshing and fruity. So serve the following whites to make your dinner a hit that pleases you and your guests. Riesling: Sweet or dry, they are spicy and fruity with hints of apricot and peach with floral fragrances. Viognier: fruity and floral with apricot, pear and peach with a nuttiness and undertone of spice. Viognier is very low in acidity which is great for Christmas. Red wines are perfect for Christmas dinner! Syrah: Spicy with black pepper. Some are fruity and some smoky; go with fruity. Zinfandel: Intense wines having flavors of plums and jam with hints of pepper and spice. For Christmas choose one with low alcohol. All of the wines I’ve mentioned will go well with desserts, especially the champagnes and the sparkling wines. However if you want to serve a dessert wine, try a Port. They’re fortified wines that are sweet with a fruity raisin taste. They’ll be great with all the sweets, and they really go well with ice cream as well as pecan, chocolate and apple pies. Posted on December 15, 2012 by admin Posted in Uncategorized	. Ah yes you’re sitting in a wonderful restaurant and the sommelier carefully opens that perfect bottle of wine. He gives you the cork and although you’re not really sure what do, you turn it over in your hand and smell it. Next the sommelier pours you “the taste” so that you and you alone can determine if it meets your expectations. The romance of the wine presentation is part of the wine experience. Or is it? Let’s say when you start to drink it you smell a bad odor that reeks of mold. 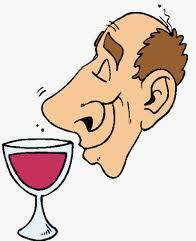 Worse yet, when you taste the wine you expected to be magnificent, its terrible!!! Well you’ve just tasted a CORKED WINE! 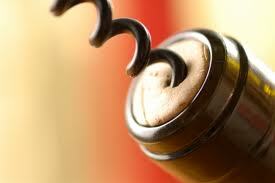 And you’re not alone, between 3 and 5% of all bottles of wine with natural corks have been spoiled to some degree. 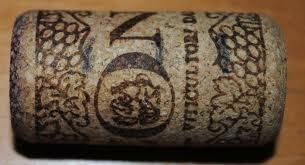 To overcome the cork problems some wineries have resorted to using plastic corks. Have you ever tried getting your corkscrew out of one of those plastic corks? On several occasions I had to get pliers and a knife to cut mine out. And putting one back into a bottle, is impossible. 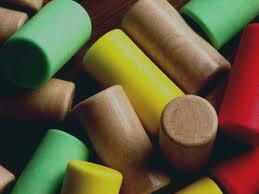 And how about those almost corks, the ones that look like corks but aren’t. Those are agglomerate corks made from granulated cork using FDA approved…glue. Because they are glued together they can leak, which ruins the wine. That’s why they are only meant for wines that are not going to be kept for long periods of time. So what’s the solution for bad corks? I thought you’d never ask…screwcaps! That right screwcaps. I realize the romance of wines is lost when the sommelier unscrews the bottle and hands you the cap. But they are the best way to protect the wine and insure you’ll get what the winery meant you to drink. And while everyone thinks of jug wine when it comes to screwcaps, more wineries are turning to them to insure their wine’s integrity. I recently looked at our wine cabinet and found that 25% of ours had screwcaps. As wineries realize that the public will accept their wines with screwcaps, more of them will use this simple solution to protecting their wines. So the next time you reach for that bottle, don’t hesitate if it has a screw cap. The romance is sharing a great bottle of wine and not how it’s opened or sealed! Posted on December 7, 2012 by admin Posted in Uncategorized	. It’s Winter & Time For Harry’s Carlo Rossi Chili!! I realize I’ve blogged about Harry’s Carlo Rossi Chili before, but it’s getting cold now and I decided it was a good time to remind my readers that Chili, wine and cold weather are made for each other! 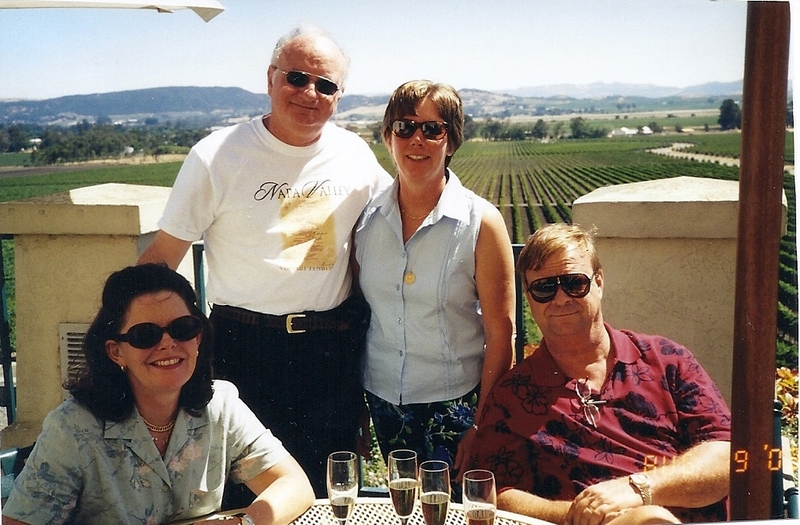 Last week was Harry Gibson’s Birthday and we had a great time at his party! And for some reason the party reminded me about how much I like his Chile. So I decided that with winter finally getting here I should again share his recipe. Besides my last blog on it was one of my most popular and that was during the summer! Chili and cold weather go great together so I figured doing it again had to be a winner! For those of you who don’t know Harry let me tell you he is the most interesting person I’ve ever met. Harry is also one of the few people who can actually say they lived in Munger Place longer than we have. 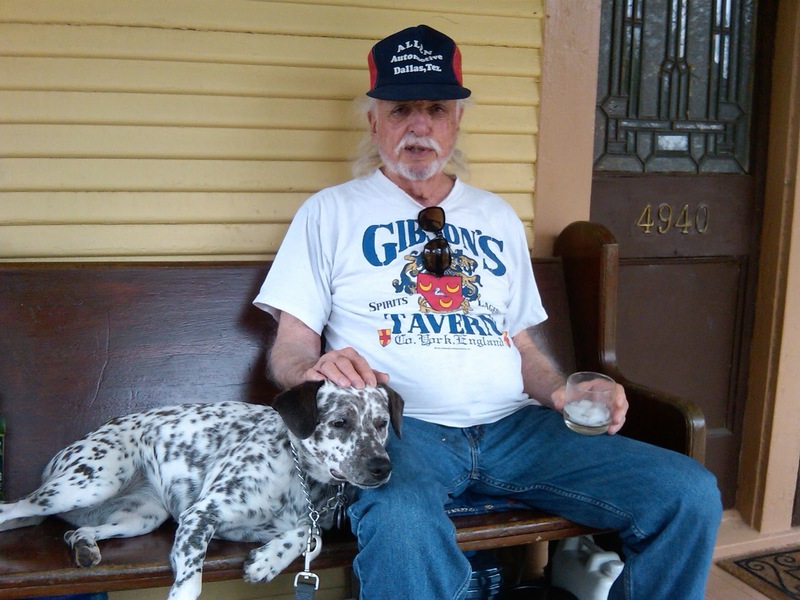 Each afternoon Harry sits on his front porch and has his porch party happy hour. 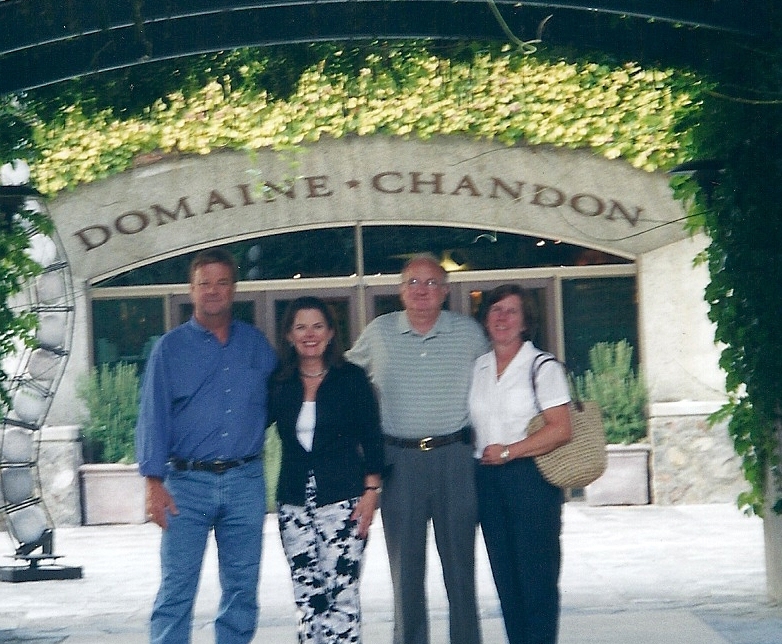 Several years ago, while walking our dogs, we started stopping by for a wine refill. And what a great treat that turned out to be. Harry tells wonderful stories about his life, jobs and his many experiences. We are not the only ones who enjoy sitting with Harry, and at times his porch gets down-right crowded, with both people and dogs! 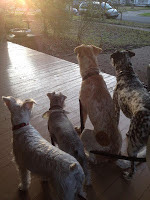 Dora and Chester really love visiting with Lucy and Annabel!! And we’ve met some wonderful people who have truly become our friends. Harry calls all his friends acquaintances, but to all of us who know him, he is our friend! So Happy 82nd Birthday Harry!!!! We really enjoyed the party Marcia, Bryan and Clyde threw for you! We had a great time and as usual your Carlo Rossi was the perfect wine for your porch party! And Harry’s Carlo Rossi Chile is perfect for a cold winter!! Cover the stew meat generously with Carlo Rossi Cabernet or Merlot wine using a large steel pan and marinate overnight. Then move the meat to a large chili pot and reserve the wine left in the marinate pan. Add oil to the chili pot depending on how lean the meat is and brown the meat thoroughly, stirring frequently. When the meat is ready, add the reserve wine and tomato sauce and simmer one or two hours adding more wine or water as needed. Bring to a boil and add the rest of the makings. If the chili is too tight, add water, if too loose, add flour. Then simmer one or two more hours stirring frequently. This recipe is best if you drink wine while preparing it and the chili is even better the next day while you drink more wine! Harry Gibson’s 82nd Birthday Party !! Posted on December 1, 2012 by admin Posted in Uncategorized	. Holiday Party Time & Wine!! 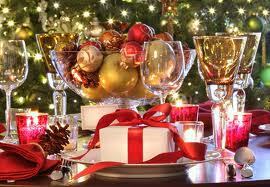 Well with December finally here it must be time for holiday parties! And while parties are great fun, they can also be stressful if you’re picking the wine. Fear not, your Neighborhood Wine Porch Party blogger is here to help. There are several things to consider when picking your party wine and the first is what type of party are you having…dinner, cocktail, small, large or in-between. 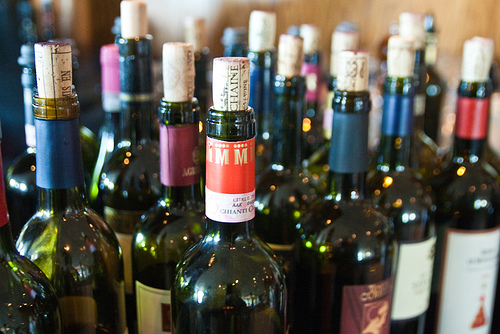 No matter, there is no reason to kill your budget to have a great wine for your party guests. One good rule for parties is to serve a nice wine first when everyone can still enjoy the wine’s true flavor. Then switch to a less expensive but good second wine as the party picks up. And if it’s a big party, it’s also safe to just start off with that “second” wine because no one will really notice at a large party. There are a lot of good wines under $15 and The Dallas Morning News wine panel recently found 10 really good second bottles of wine of which four were under $7.00. And Stoney’s, one of my favorite wine bar/shops recently had a holiday wine tasting and three of his wines were under $14 with bigger discounts if you bought a case. And all the wines were really nice. 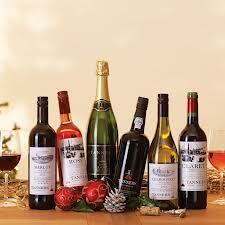 So shop around for your wines, especially if you’re having a big party, because prices can really vary by store. But good wines are out there to meet your taste and budget. Now what types of wine should you get? That’s puts us back to what type of Party are you having? 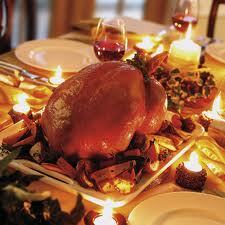 If your party food centers around turkey, ham and casseroles. then what I wrote for Holiday dinners still holds true. Sparkling wines and rosés are always good, as are medium bodied wines that are well balanced and low in tannins and acidity. You’re looking for wines that won’t be overpowered by the heavy foods and won’t overpower your green bean casserole and the other lighter foods. Fruitier wines with lower alcohol will go well with the turkey and everything else you’re serving at the party. Rieslings, Gewurztraminer, Pinot Grigio and Viognier are all good white wine choices. And Pinot Noir, Syrah, Beaujolais Nouveau, Zinfandels and Grenache are the reds for parties with traditional holiday foods. 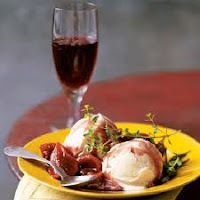 Now if that party of yours is just hors d’ouerves and other munchies, then go with varietals that everyone knows and likes, especially lighter fruity wines. For white you might go with a lighter chardonnay, especially the non-oaked ones, Pinot Grigio or even a crisp and fruity non grassy Sauvignon Blanc. And from a red standpoint go with lighter Cabernet Sauvignon, Merlot or Syrah. Remember, a party will have friends with different tastes in wine, so have both red and white wines and it’s never bad to have a variety of wines, a kind of wine buffet to go with your food buffet! Your holiday party is about friendship and celebrating the season with the ones you love so don’t break your budget on the wine and always buy party wines with lower alcohol levels. You want your guests to have fun and be safe! Have A Very Merry Christmas And A Great Holiday Party!